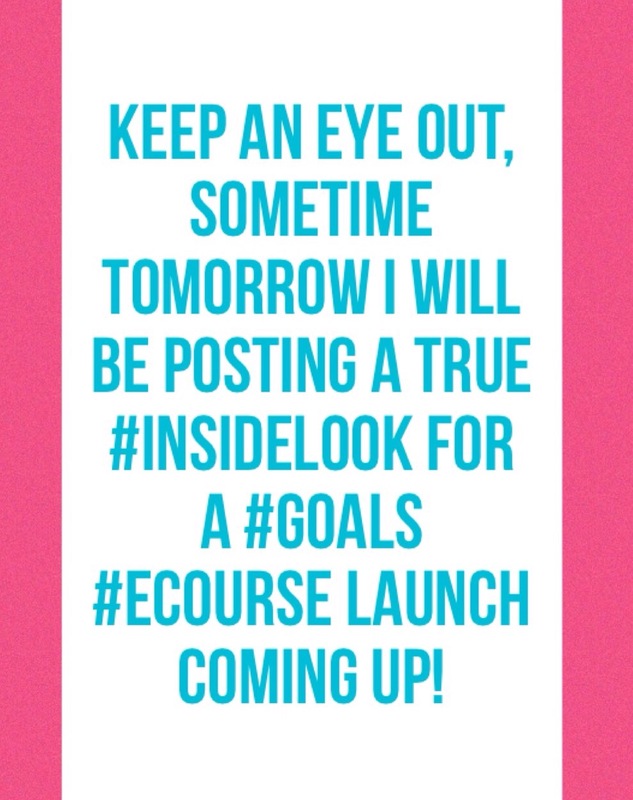 Posted on October 23, 2015 by Bonnie McConaughyPosted in Education, GoalsTagged ecourse, Education, Exercise, Fitness, Goals, Health, Healthy, Losing Weight, Weight Loss. I think I’m going to need this. I have a hard time setting goals and sticking to them. Can’t wait to see it! Thank you for the comment! I hope you take the course and find it super helpful. I’m compiling all of the things that have helped me with my own goals.